SUSU is hosting a live tribute gig to Led Zeppelin on Friday 9th February. To mark 45 years since the iconic rock band performed at Garden Court, the Union’s Live Music Society will perform a set list identical to Led Zeppelin’s from 1973. Nine bands from Live Music Soc will come together for the event, performing classic tracks from the original gig and some famous numbers from their back catalogue. Tickets cost £3 in advance or £5 on the night – all proceeds go to Ovation, a charity which supports young musicians and provides them with a platform to get involved with making music. RAG will also be collecting for Ovation during the gig. 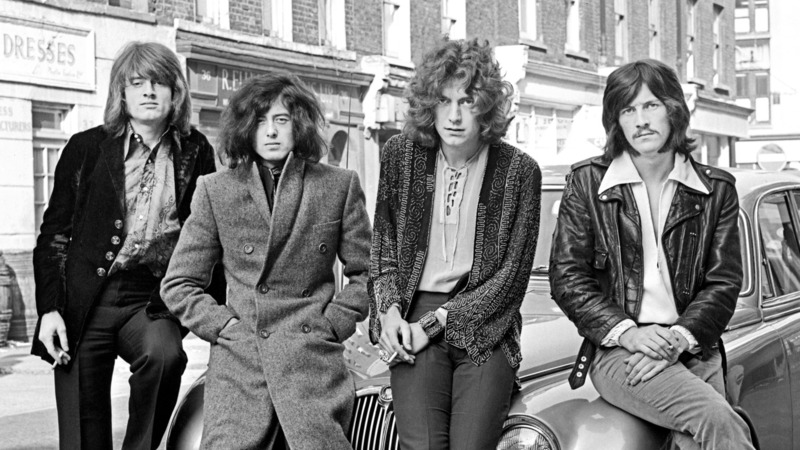 The Led Zeppelin Charity Showcase is on Friday 9th February at 8pm in Garden Court. Tickets are available from the SUSU Box Office, £3 in advance or £5 at the door. The event is open to students only.